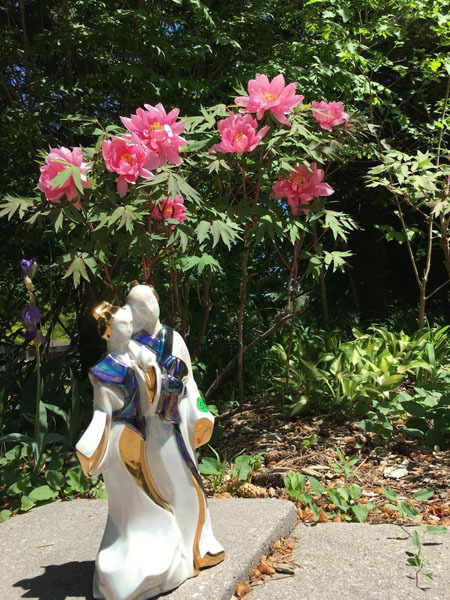 Here’s a sneak peek at some of the unique treasures you will find at Momiji’s Crafts, Collectibles & Café one-day Sales Event. Saturday, June 25th 10:00 am to 3:00 pm. 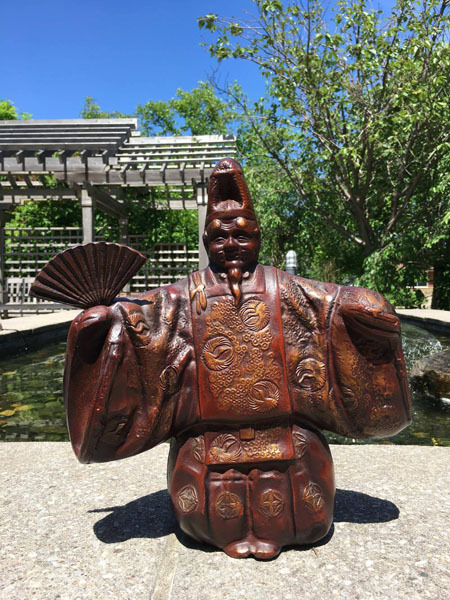 Come treat yourself or buy a gift of unique and valuable Japanese wares, vintage Jewellery and handcrafted one-of-a kind crafts. Mark your calendars!!! 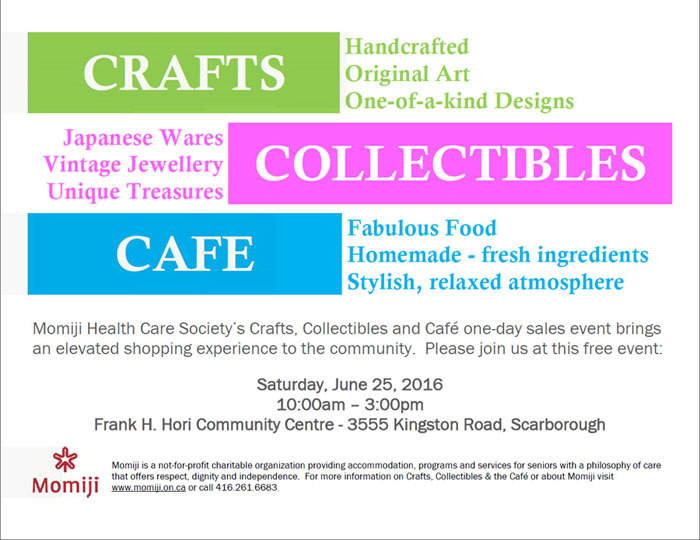 Momiji’s Crafts, Collectibles & Café one-day sale event returns on Saturday, June 25th from 10:00am to 3:00pm. 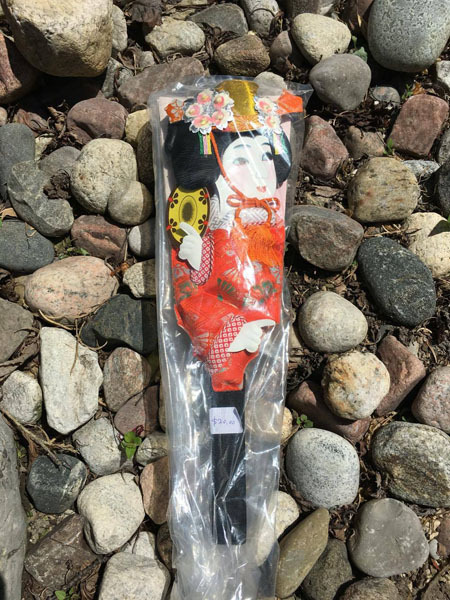 At our Collectibles Boutique shoppers can rediscover unique and valuable treasures from years past, such as exquisite vintage jewellery and Japanese wares. And elevate your shopping experience by enjoying fabulous homemade lunches and desserts items at our Cafe. 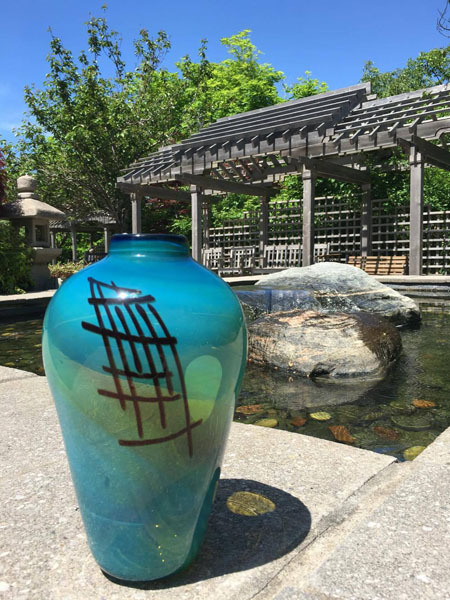 May 16, 2016 (Scarborough, ON) – This summer Momiji’s Crafts, Collectibles & Café one-day event brings together a community of talented local artisans and designers to showcase their exquisite handcrafted items. At our Collectibles Boutique visitors can rediscover unique and valuable treasures from years past, such as vintage jewellery and Japanese wares. And elevate your shopping experience by enjoying delicious homemade lunches and dessert items at our stylish, yet relaxed Café. 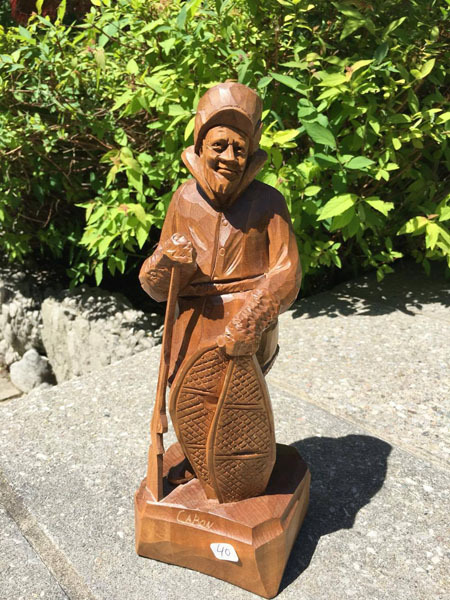 All proceeds from sales at the Collectibles Boutique and Café go to support Momiji Health Care Society, a not-for-profit charitable organization providing accommodation, programs and services for seniors with a philosophy of care that offers respect, dignity and independence. Each year, Momiji connects more than 2,200 seniors living in their own homes at Momiji and across the GTA with the programs and services they need to maintain a quality of life that brings them purpose and meaning. 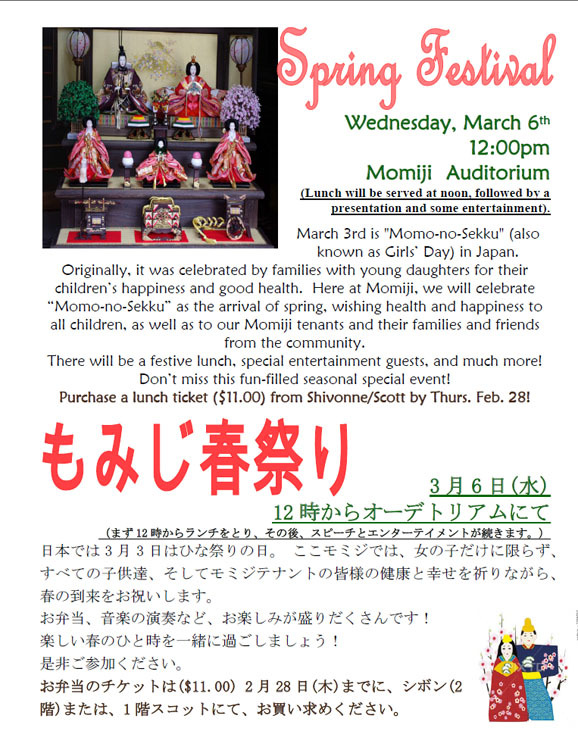 For more information on the Craft, Collectibles & Café event or about Momiji visit www.momiji.on.ca or call 416.261.6683. 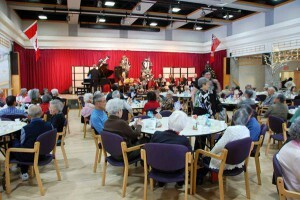 Do you want to help make a difference in the lives of Japanese Canadian seniors? 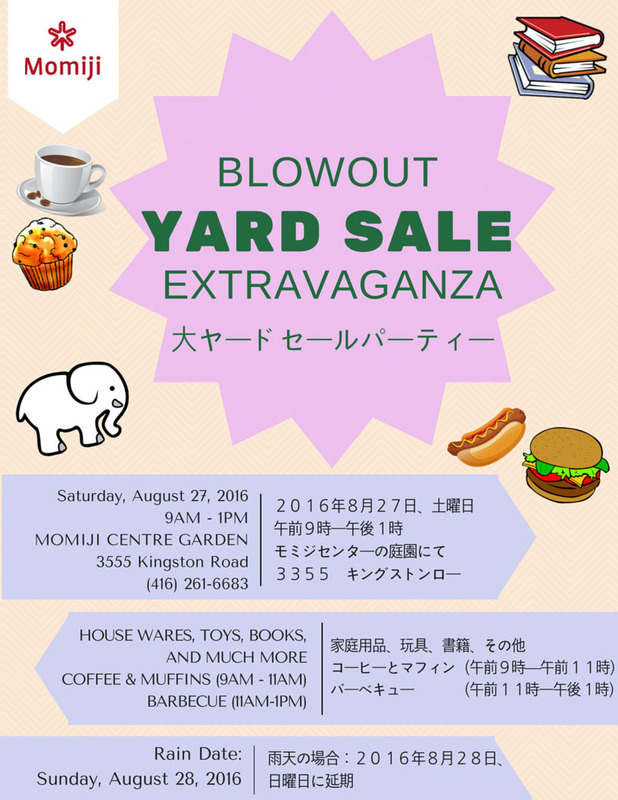 Preparations are already underway for Momiji’s 2016 Community Bazaar (Saturday, April 2), and here is how you can help! 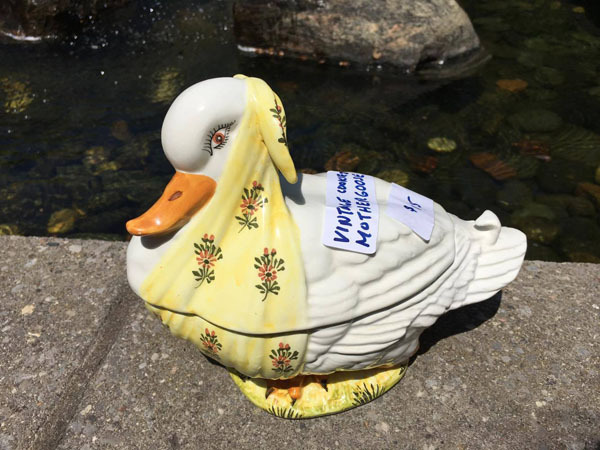 If your New Years resolution is to downsize, why not donate your gently used, previously loved treasures? 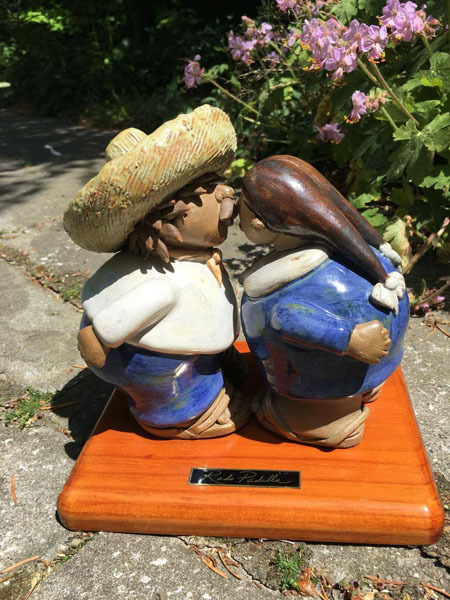 We are always looking for items such as Japanese wares, housewares, books, china, Corningware and Pyrex tea pots and coffee pots, mid-century modern pieces, and vintage linens. But please no used clothing or furniture. We are also in need of plants so if you have a green thumb, why not start growing plants from slips now? And if you work for or own a company that sells product or offers a service, perhaps you can get your company to donate to our silent auction or make a donation to help offset our Bazaar costs. If volunteering is of interest and you have a bit of time, we always looking for individuals who can attend one of our famous bees: karinto, sushi, tsukemono and vegetable prep and pie-making. 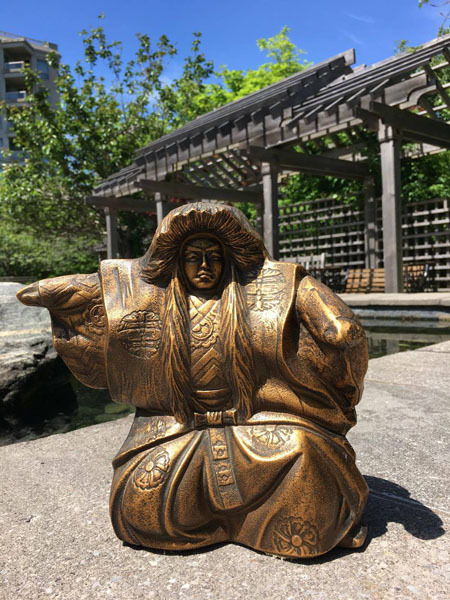 Proceeds from the Bazaar, Momiji’s largest annual fundraising event, support Momiji’s programs and services for seniors, allowing us to purchase items and provide services that we would not be able to afford otherwise. 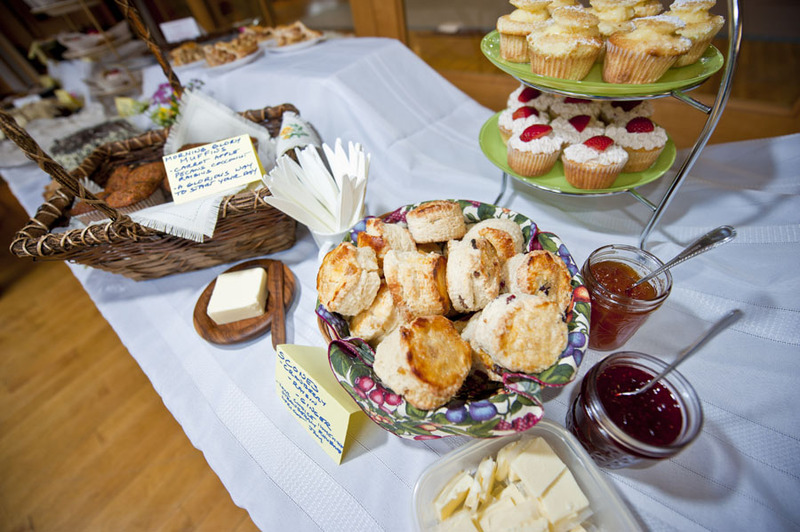 For example, Bazaar funds have been used to help purchase the vehicles we use to provide transportation for seniors, and to provide tasty, culturally-appropriate Japanese meals to frail and isolated seniors all around the GTA. Altogether, hundreds and hundreds of seniors benefit each year from the funds this event generates. For more information on donating items or volunteering, contact Jovel at 416-261-6683 x234 / Jovel@momiji.on.ca, or Sheri-Lynn at 416-261-6683 x259 / Sheri-Lynn@momiji.on.ca. In an event-filled 2015, today we wound down the year with family, friends and supporters at our traditional Toshikoshi Noodle Party. Happy and Healthy 2016 everyone!